Much talked about after Apple’s WWDC, Google kicked off its own developer conference on 25th, titled Google I/O where the phone was not the focus of the event, but they had brought in many amazing developments in cars , television and health. 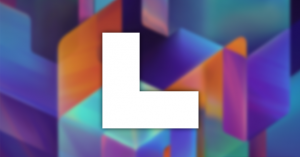 Android L It had been years since Google had given its Android platform as fresh a face as this. But still goggle was able to pull 1 billion users. Here was the next big thing from Google wrapped it as Android “L”. It doesn’t have a name yet, may be lollipop, which can increase the shares by many folds. 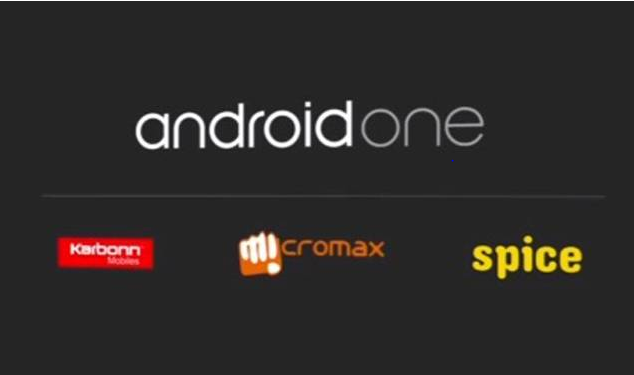 Android One The OS specially designed for the developing nations like India. 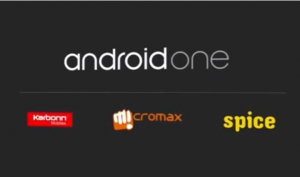 A device reference platform which will allow the manufacturers to build extremely cheap mobile phones.Smartphone sales in India remain high at the bottom end, so Google will begin the program from India and announced that it has already roped in Micromax, Karbonn and Spice as initial partners. “Design is essential in today’s world, it defines your experiences and emotions.” With this opening remark Matias Durate the VP for Designs gave a new concept of “material design” for not just android phones and tablets but for all google platforms. It is expected that a design that is simple, clear and clever will take the user experience to a all new level. 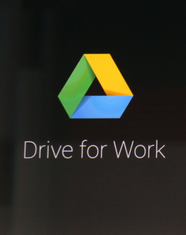 Advent of Drive for Work: An enterprise move that incorporates local editing of Microsoft Office documents, and technology that splits work data and personal data apart but allows them to exist on a single device. 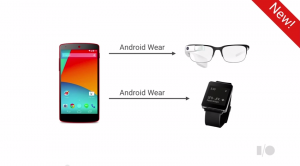 The New Launch- Android for Wearable Computing Connecting them all ! Focusing on the platform; the glass and the watch, the announcement was made “Glass and watch will now support Android Notifications”; which include support for enhance notification, stacks pages and also replies, that would be available to users in a next few months. This was also a great news for the developers as this would reduce and lower the barriers for entry into the wearable space. Android Auto In plain and simple words , it allows interaction between the phone and the car like, perusing quick messages via speakers, playing music, or actually hunting down for open organizations nearby and exploring them, this is a great news if you upgrade the handset more often than the auto. 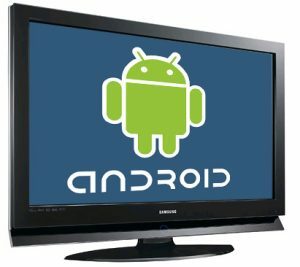 Android TV An app designed to shine on the biggest screen in house. Taking the advantage of pre-built fragments for browsing and interacting with media catalogs ,helps users find the content quickly with in-app searching. Now just a software, but the hardware is promised to be released by next year. Single set of APIs that help the developers makes the apps better. Blends data from multiple apps and devices. It is said that the “hopes for health platforms like Google Fit is that healthcare professionals could use the data they collect to help keep consumers well — before they become patients”. Google continues to woo its fans by making the operating system more intuitive & adaptive while maintaining the simplicity of the design.